WE REPRESENT THIS PRODUCT LINE. We have represented Inner Asia since 2005. They have a beautiful selection of Tibetan Hand knotted rugs 60, 80, and 100 Knott weights. Many are in stock in America, and they are also available in custom sizes, or custom designs in 16 weeks. Renderings and corner samples are available. 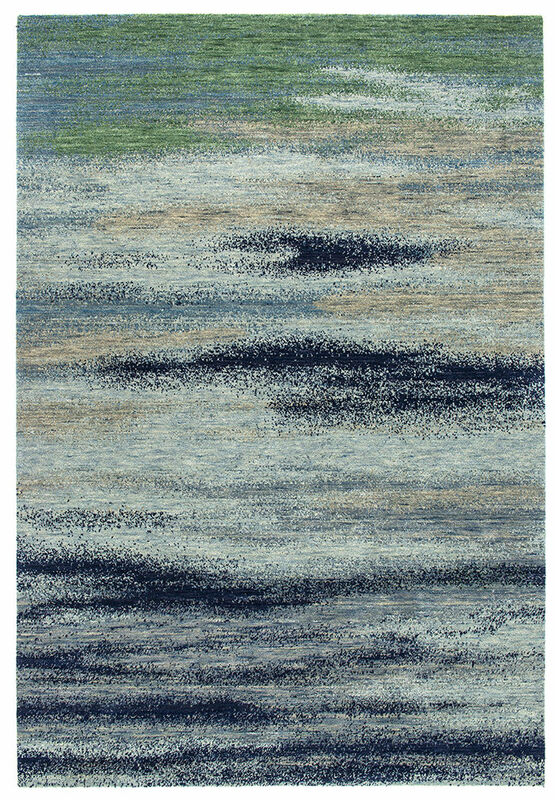 Contact Art and Rugs by Design to assist you, and to see samples and yarn colors. For more than three decades, Inner Asia has led the way in creation of some of the world’s most exquisite Tibetan rugs. Once again, it has taken the lead in translating the artistry of Tibet’s rug weaving heritage into a Tibetan Hybrid collection of rugs that embodies the best of this tradition with use of innovative technology. 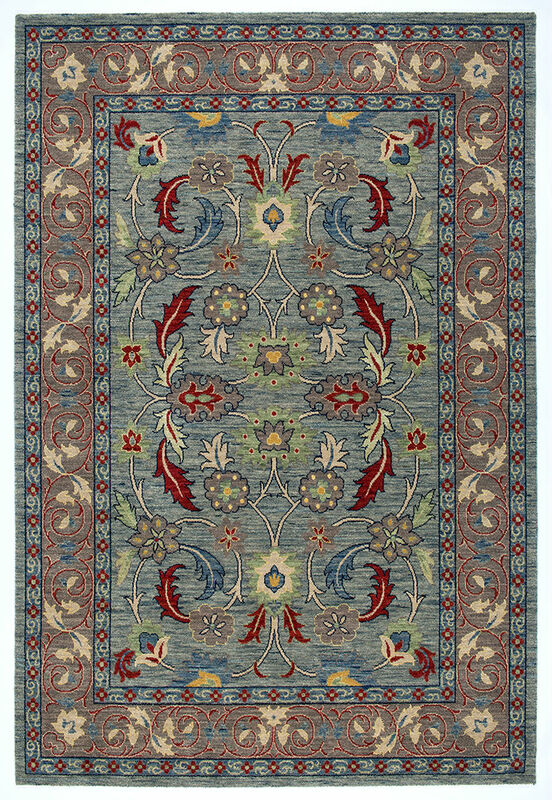 The rugs of Tibetan Hybrid Collection are the first of its kind to be woven on mechanized looms woven with the same attention to detail in masterful interplay of color and texture, brilliantly capturing the essence and the soul of Tibetan hand crafted carpets. Rug experts and authoritative dealers in high quality handmade and machine made carpets alike have been “wowed” by the feel and texture of these hybrid rugs and are excited about their production capacity and attractive price point. Inner Asia’s Tibetan Hybrid Collection includes 28 designs of all wool and wool with bamboo silk highlights in contemporary, traditional and arts and crafts designs. 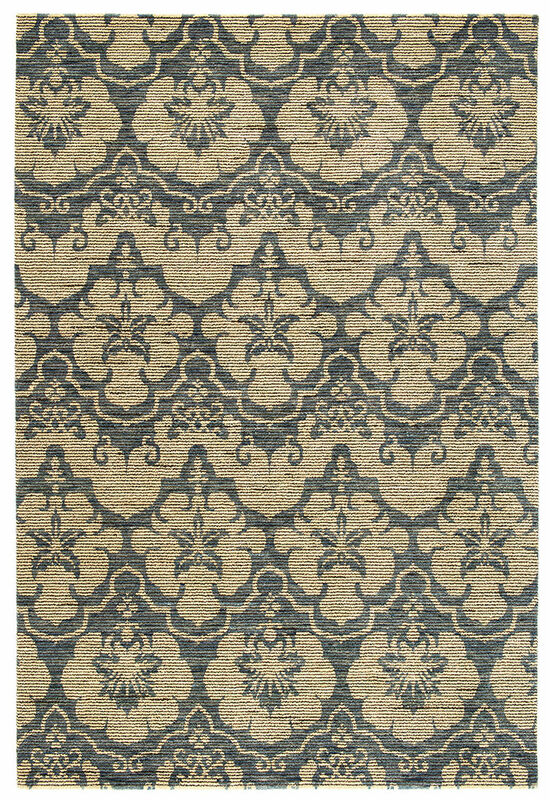 These rugs are stock rugs, so call us for stock availability. For more information or to place an order, please contact Art & Rugs by Design. Visit their website to view entire Tibetan Hybrid Collection!